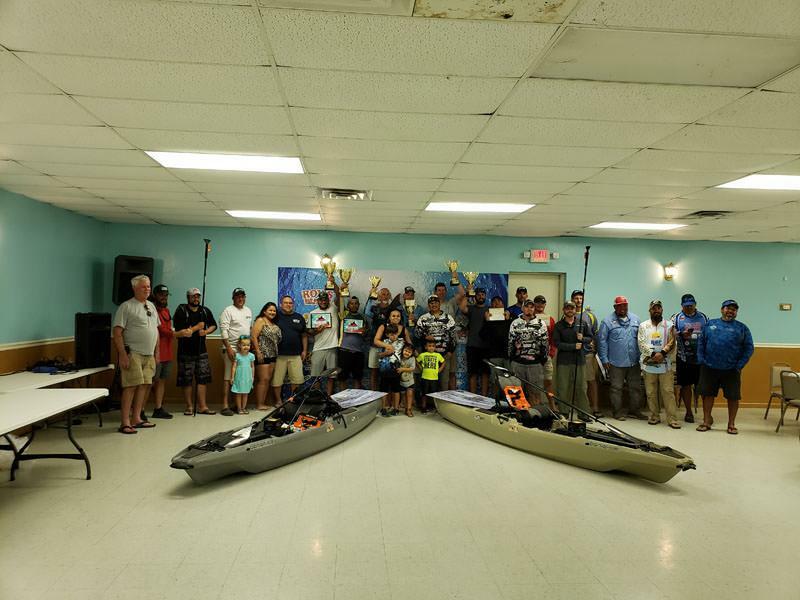 Well, considering the weather forecast that the Kayak Attackers had for fishing on Saturday and the Number of kayakers showed up, had us here at GCTA excited about the way the 2019 season looks ahead. 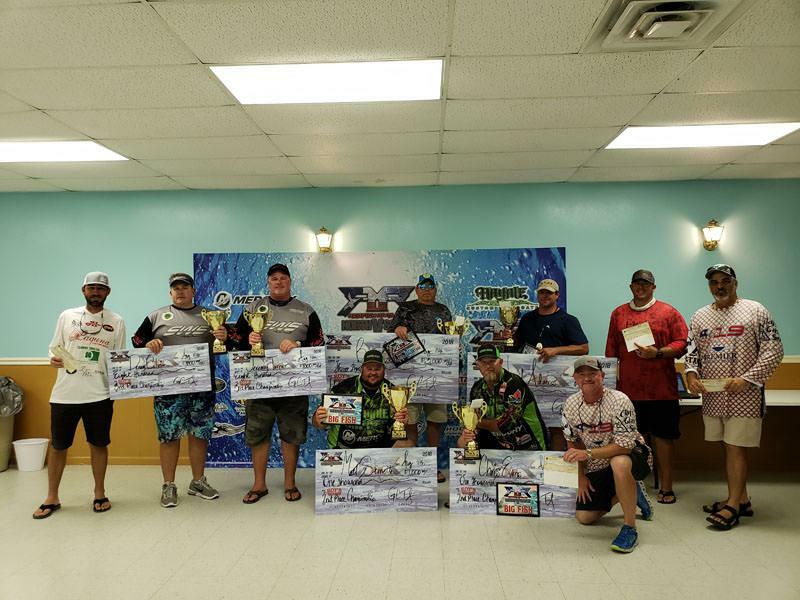 Well let’s just jump right into 2019 Redfish Rivalries 1st Stop in Matagorda Texas. 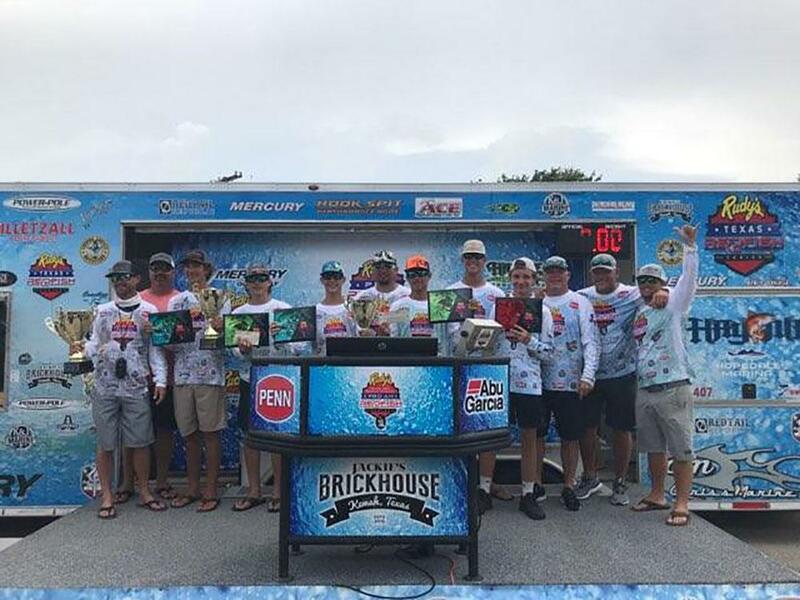 First off we here at GCTA want to thank all the folks at Poco Playa for supporting us along with the sheriff department and Ol Craig down at the Matagorda Harbor for always opening their arms and welcoming us the town of Matagorda. 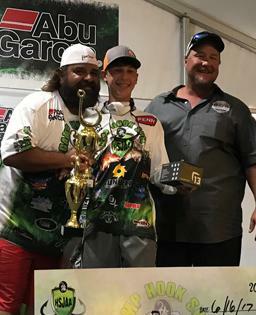 GCTA is pleased to present the 2018 Redfish Rivalry Championship results and photos. Well, they traveled from both north and south to meet in the middle in Matagorda, Texas at Poco Playa Restaurant who sponsored the event. They have some good food let me tell you what.